Should Williams put Kubica in the race seat? Where was the first GP held in Asia? Robin’s favorite Brit returns, Christopher Roche joins the Podcast to talk all tings F1 in 2018. First round of testing complete, who’s on top? Indycar’s new look in 2018, will it deliver? 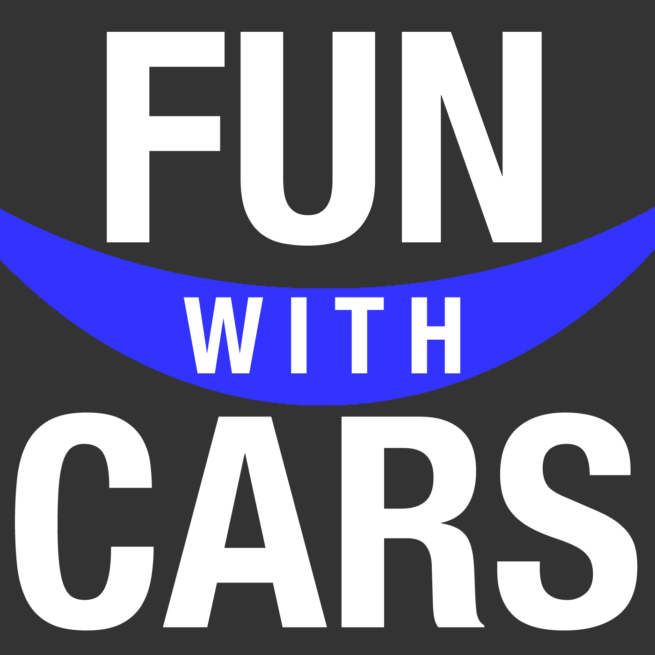 Robin brings Jim Lau back from FwCars retirement to talk about what they’ve been up to lately. More specifically both give a bit of behind the scenes coverage of stories they wrote on Autoweek. They are below. Photographer ace, Jamey Price joins our Podcast to talk F1 in 2017. Creator and host of the You Tube channel Engineering Explained, Jason Fenske joins our Podcast to talk F1 in 2017.